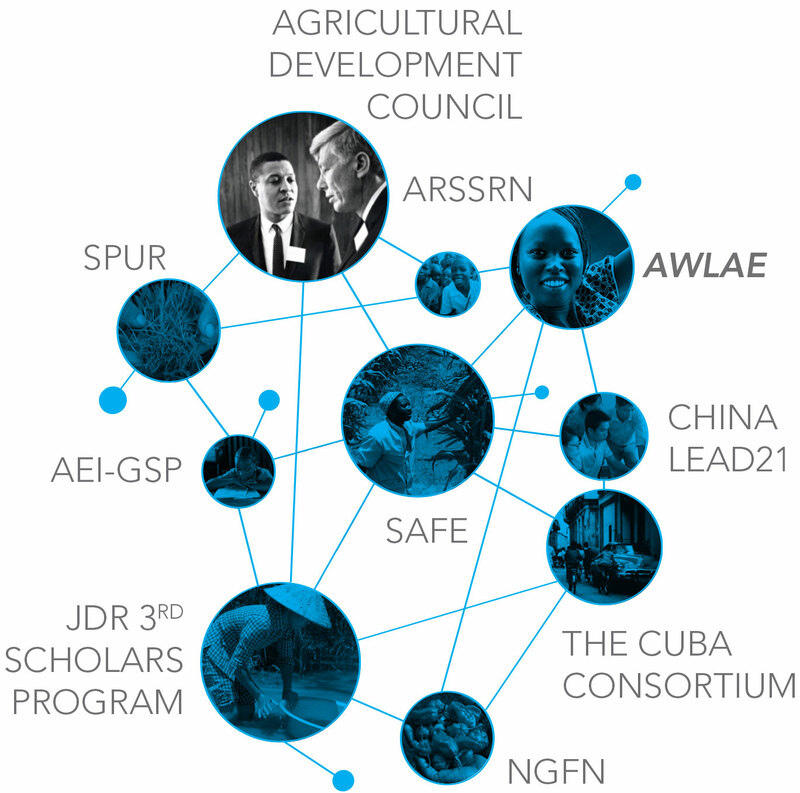 John D. Rockefeller 3rd, who had a personal interest in Asia and a concern for its people, founded the Agricultural Development Council (A/D/C) in 1954. Rockefeller believed the best way to make the fast growing continent agriculturally self-sufficient was to educate a new generation of leaders. Over its three-decade history, the A/D/C helped nearly 600 men and women from 16 Asian countries pursue advanced degrees. Many A/D/C alums have gone on to prominent positions in academia and government.